Security Council announces benchmarks to guide decision on potential lifting of arms embargo against Central African Republic at 8503rd meeting. 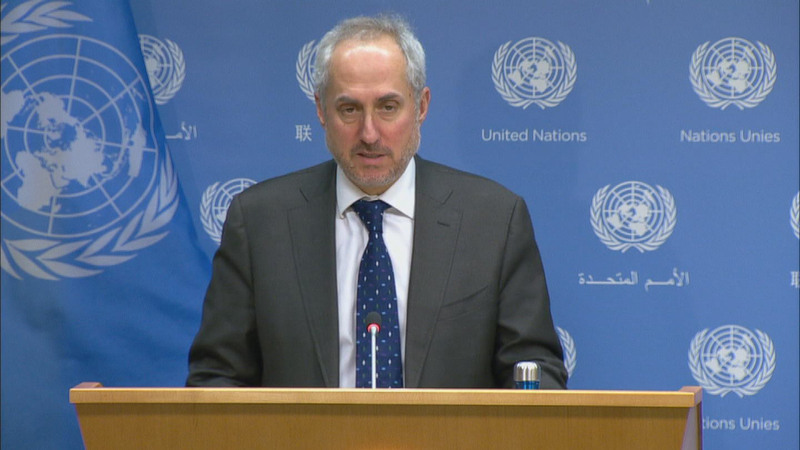 Sexual violence persists in South Sudan despite recent political strides, top United Nations official says while briefing Security Council at 8480th meeting. Eastern Ukraine, Transnistrian settlement process among priorities of top organization in Europe, chair tells Security Council at 8479th meeting. Security Council extends sanctions on Central African Republic, panel of experts’ mandate, adopting Resolution 2454 (2019) at 8455th meeting. Amid continuing violence, efforts to implement Mali peace agreement must Be intensified, Assistant Secretary-General tells Security Council at 8445th meeting. Security Council extends mandate of United Nations Multidimensional Integrated Stabilization Mission in Central African Republic at 8422nd meeting.